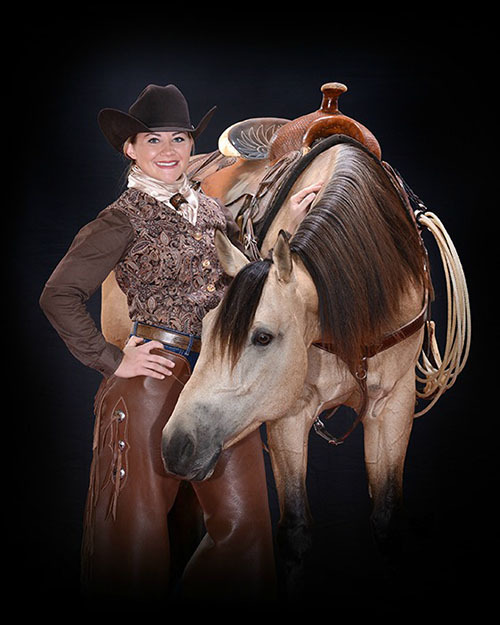 Join Lakota's young riders association and prepare for your career in competitive riding! 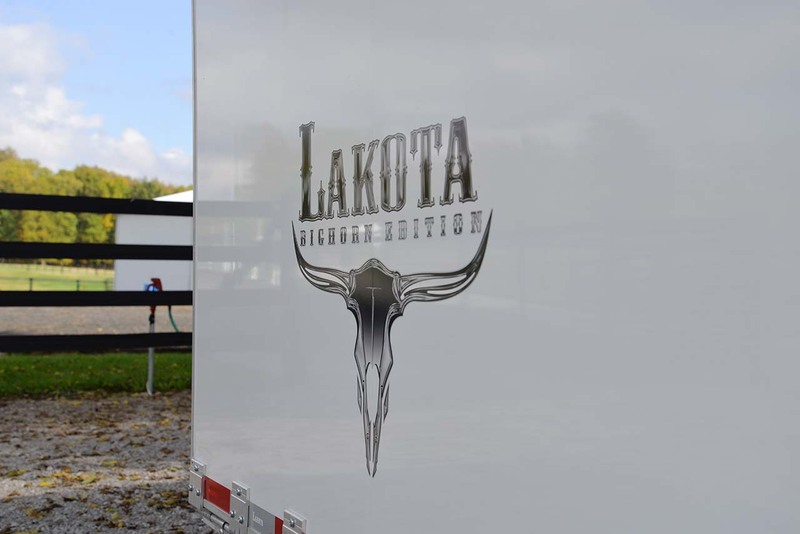 Lakota is ALWAYS working to build the trailers that YOU want. 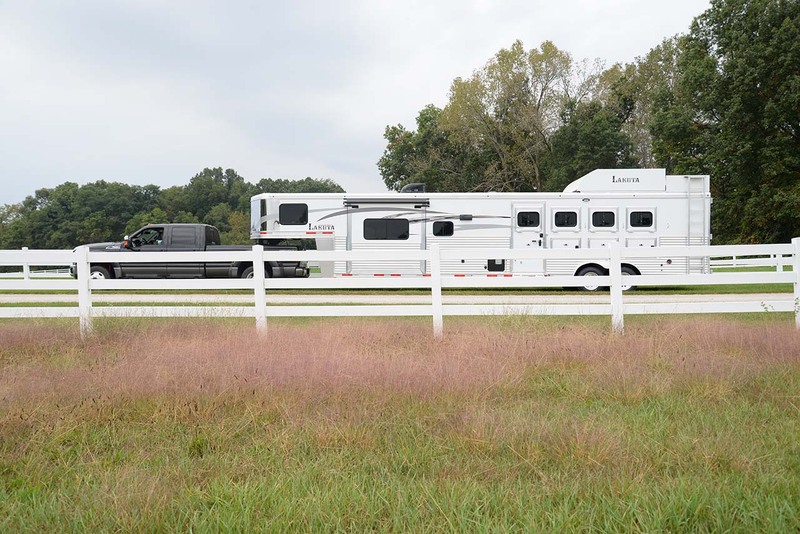 By popular request, we have developed several new two bedroom living quarters horse trailers in the Bighorn and Charger Editions. Talk to your dealer today! 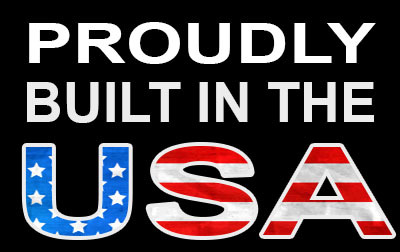 Lakota PROUDLY built in the USA with American materials! Our Bighorn is a really BIG deal. 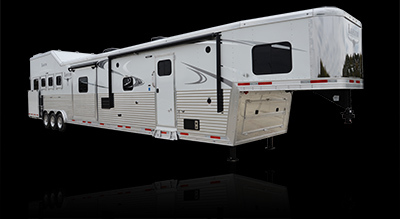 From its heavy construction, to its MANY high-end standard features, its defintely BIG time! 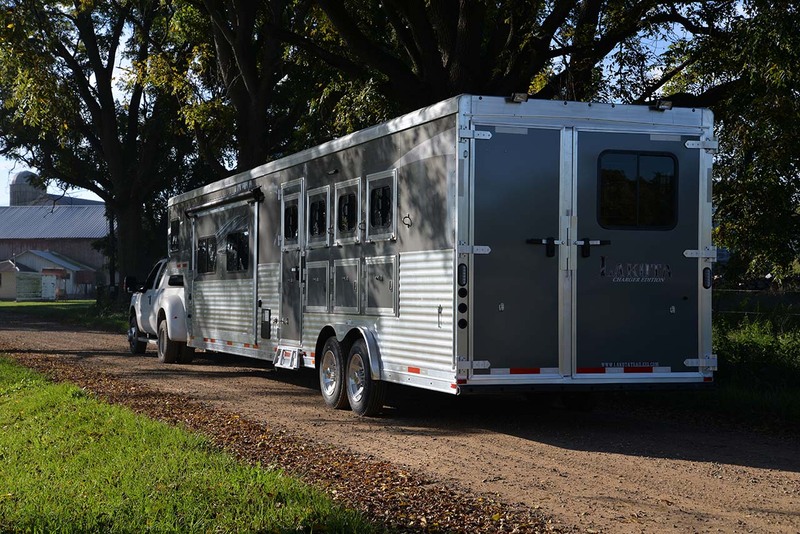 Learn more about America's choice in LUXURY horse trailers today.